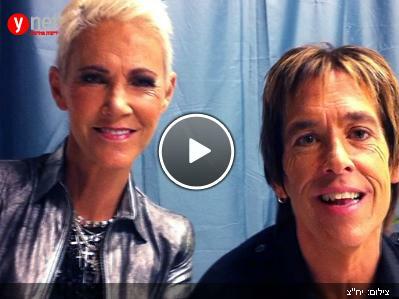 Just before Sukierrock Festival concert in Tienen, Belgium on July 31st, Roxette recorded very short ID with greeting to all Israeli fans. Have a look here. Currently Roxette’s gig is the most popular concert on Eventim.co.il website. The very first Israeli concert will take place in Tel Aviv on October 22nd.